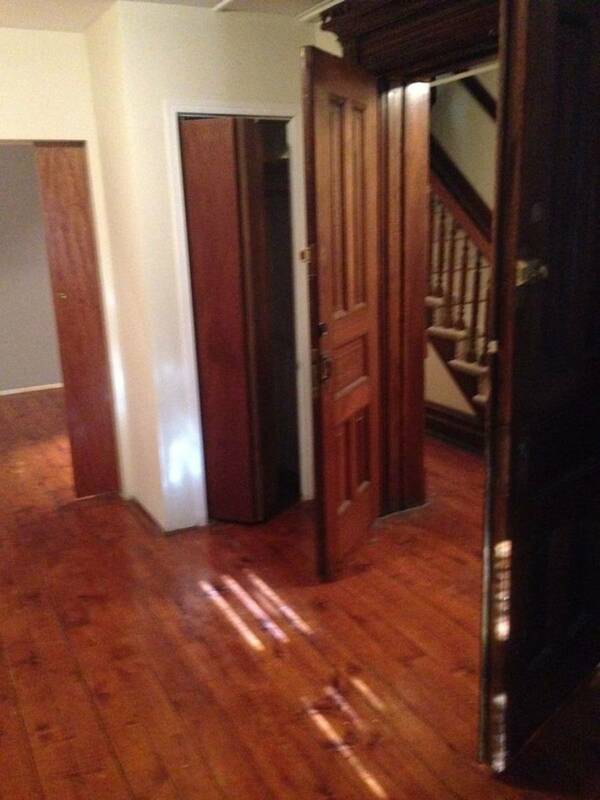 1 Bedroom, bright, ground floor, "floor through" apartment in a brownstone. 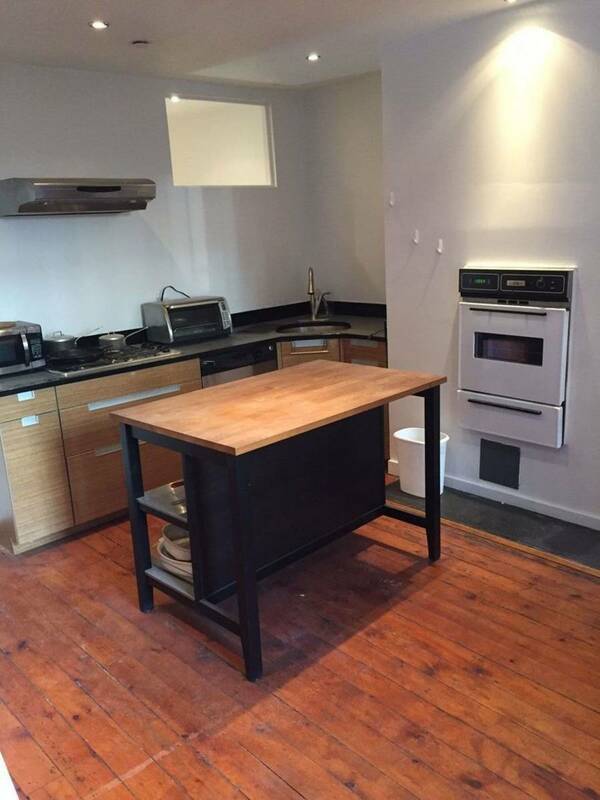 Extra large, eat-in kitchen. 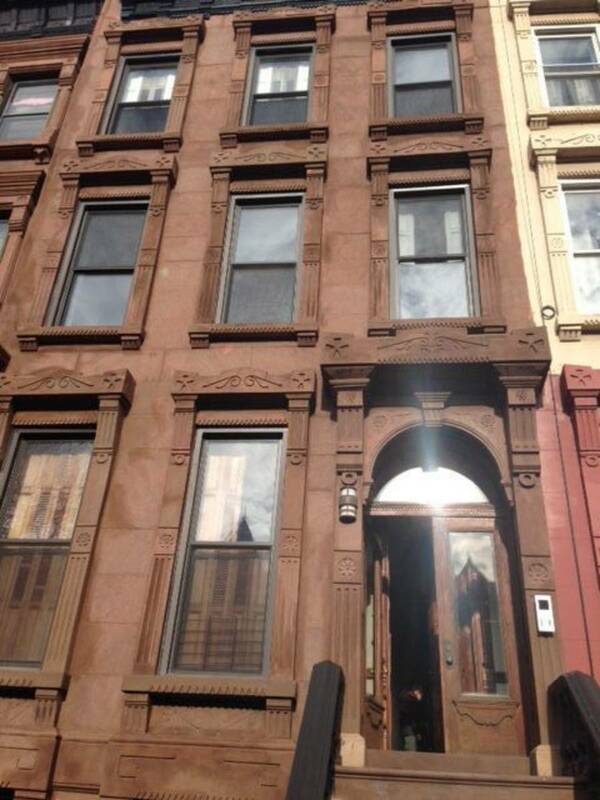 Located on historic Hancock Street, 3 1/2 blocks from the A/C train at Nostrand Ave. and Fulton Street. 20 minutes from Manhattan. 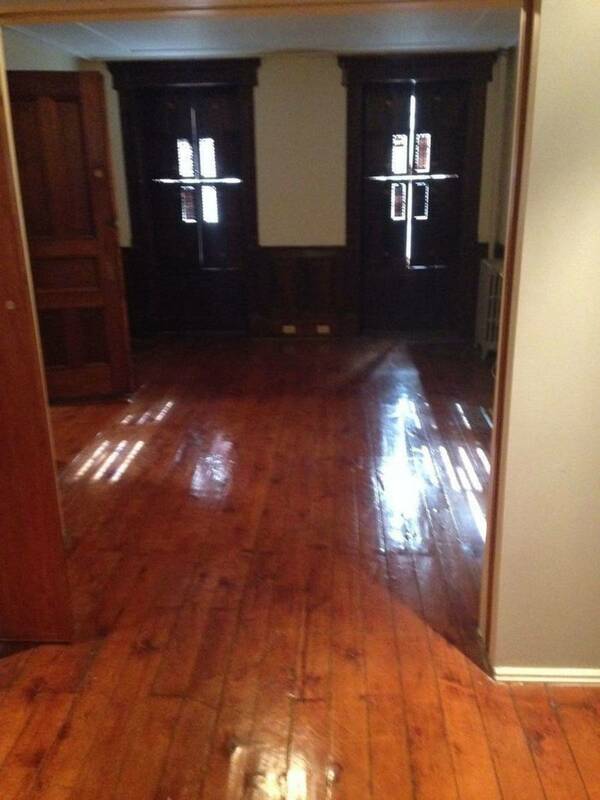 Landlords live upstairs. Apartment is currently partially furnished with a living room couch, a new bed and a small table.